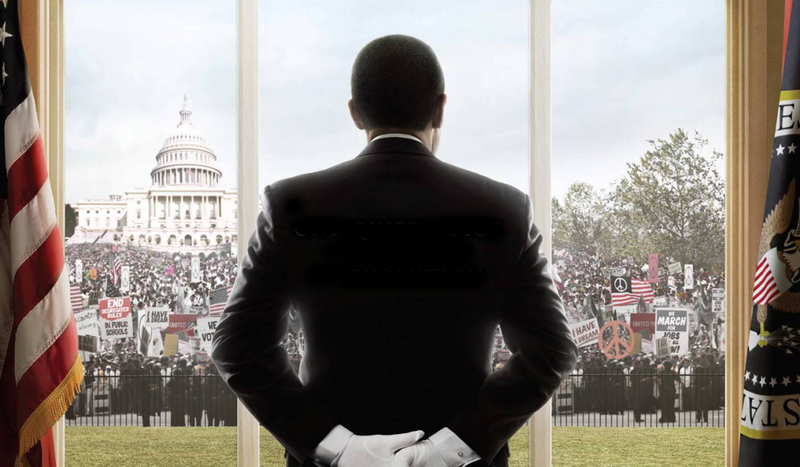 Cecil Gaines (Forest Whitaker) was a butler at the White House under eight different presidents during over many years of the civil rights movement. What I enjoyed about this film was the journey of Cecil’s son, Louis (David Oyelowo) through the Freedom Riders, with Martin Luther King Jnr, into the Black Panther movement and beyond. It was a well told story, with the structure of the interactions with the presidents to show the way things didn’t change at the same time that everything changed. Still, you do need to suspend your belief a lot – it is a big ask to have a film span such a long time and have the same actors. Both Forest Whitaker and Oprah Winfrey looked far too old for their young years, though the aging of the other actors was more effective. The story is strong enough to beat those flaws. The Butler was nominated for BAFTAs for Best Supporting Actor (Oprah Winfrey) and Best Make Up/Hair.